A super moon only happens like once a year… when the moon is full and closest to the earth. The next super moon is scheduled for Nov 14, 2016. Even more rare is when a super moon is in full lunar eclipse, making it appear red in color, i.e. it’s term ‘blood moon’. 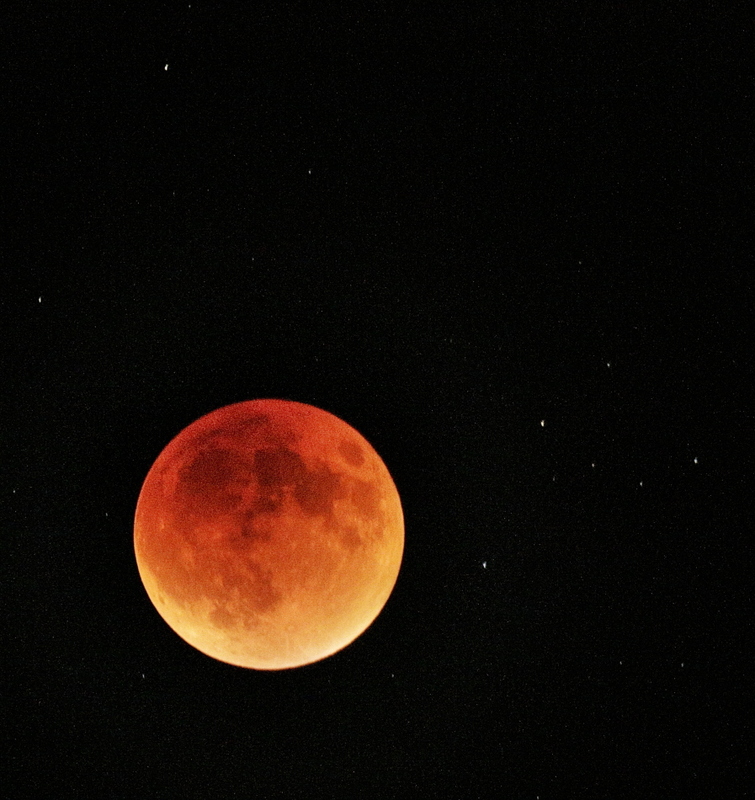 The next blood moon isn’t expected until 2033.